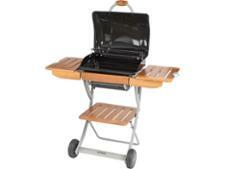 Weber Spirit E210 Classic gas barbecue review - Which? 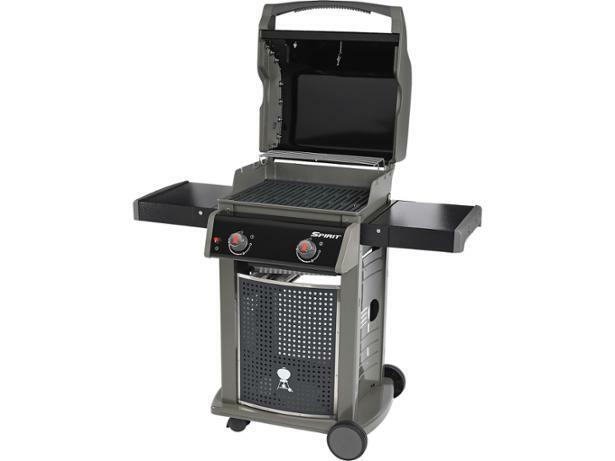 The Weber Spirit Classic E210 gas barbecue is designed to be a good starting point for people who want to barbecue on gas. 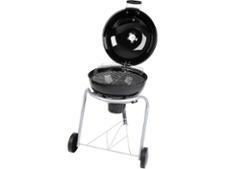 It looks great and boasts useful features, including an enamelled grill and Weber flavouriser bars for smokier-tasting food. But does this gas barbecue for four to six people cook tasty, chargrilled food? Read our full review to find out.